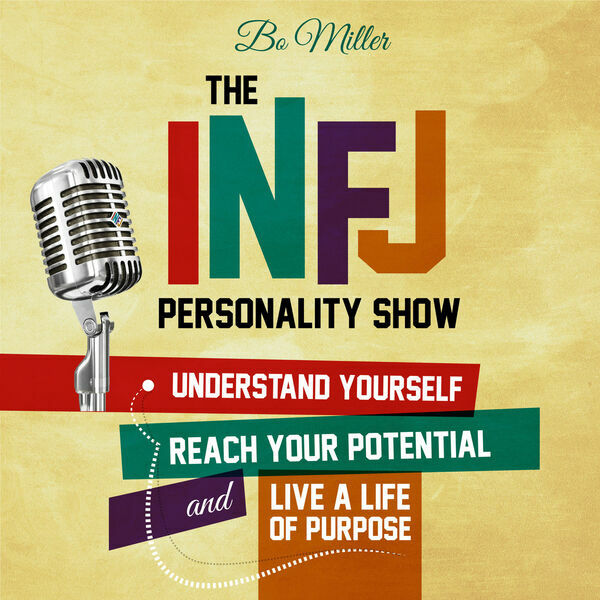 Is there a more detailed, data-driven approach to your INFJ personality type? What about the Myers-Briggs personality system and typology in general? Listen to this show to find out! You'll hear from Dave Powers, an experienced typologist and YouTube marketer who's taking a scientific approach to personality types to reach more people. Dave has mechanical skills that he's applied to the "code stuff" you'll hear about during the interview. And he lives with his family in Portland, Oregon.